Get your Cowan tickets while they last! Tickets for a Sept. 25 concert in Martinsville featuring three members of the Doobie Brothers band are now on sale, and organizers say the show may sell out in advance. 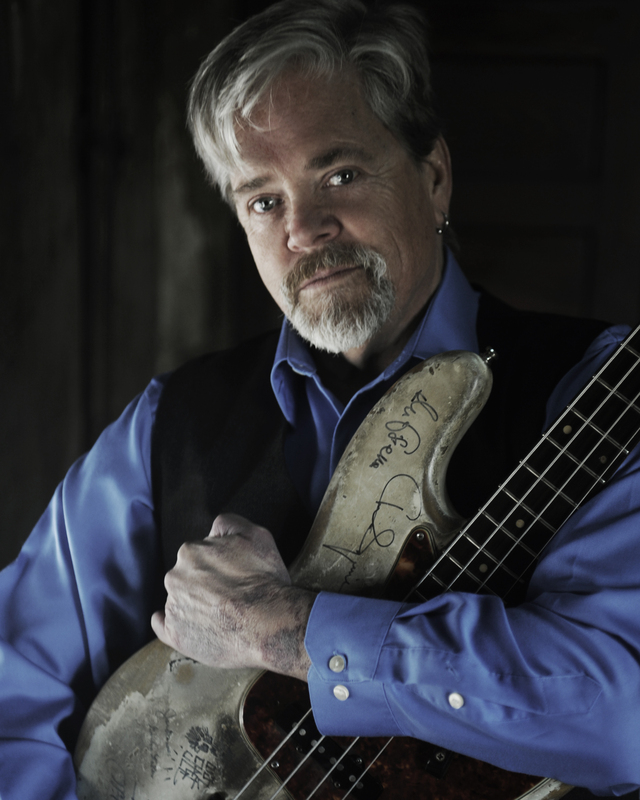 John Cowan, John McFee and Friends will perform Thursday night, Sept. 25, at the Rives Theatre in uptown Martinsville. Cowan and McFee play bass and guitar, respectively, in the Doobie Brothers band. They will be joined by Doobie drummer Ed Toth. The trio is touring in support of Cowan’s latest album, “Sixty,” which was released by Compass Records on Aug. 26. Cowan first gained fame as the lead singer of New Grass Revival, a band that also featured Sam Bush and Bela Fleck, among others. Cowan will be making his second appearance at the Rives Theatre. General admission tickets for the concert cost $25 each. VIP tickets, which include a meet and greet with the band plus some food and drink, cost $75. General admission tickets are available at the Daily Grind coffee shop in uptown Martinsville, as well as Woodall’s Music & Sound in Collinsville. They can also be purchased online at http://www.brownpapertickets.com. Doors to the theatre will open at 7 p.m. and Cowan’s band will take the stage around 8 p.m.
ART is a community nonprofit dedicated to promoting music, arts and education in Martinsville while utilizing the historic Rives Theatre as a space for community events and concerts. For more information, visit http://www.rivestheatre.com.